Merlot brings out emotion in collective conscience like the latest scandalous pop star (Lady Gaga meat collection anyone?). “Love it” screamed the teenie boppers when it’s smooth, fruity taste first hit the international market, throwing California into a tizzy over whether Cabernet still reigned supreme (spoiler alert: it does). “Hate it” screamed the slightly more matured cognescenti in a moment that happened to coincide with the release of a certain Sideways movie seven years ago that dropped Merlot into the bargain bin. And now, quietly, without much fuss or notice, Merlot is once again regaining a certain “F.U.” cachet. Merlot is back to the big leagues and its time in Triple A has done it well. 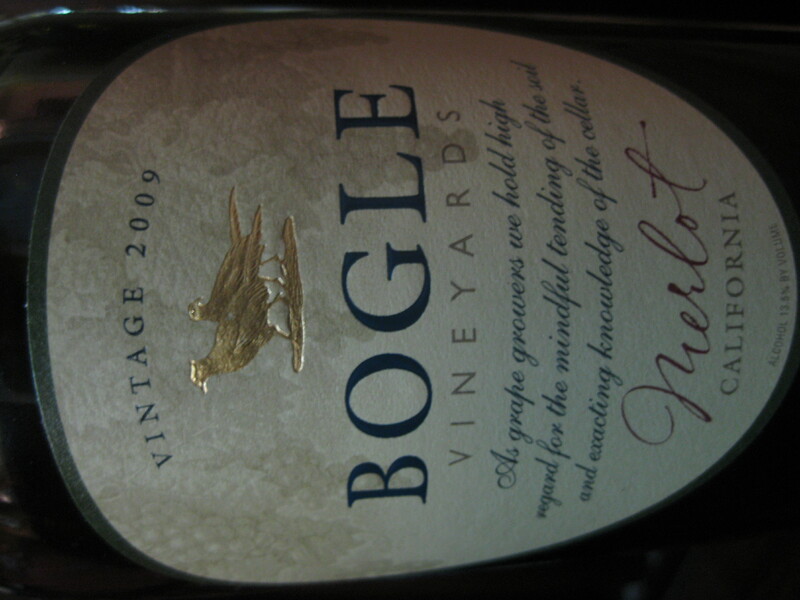 People who know about wines tell me the best values for American wines are in Merlot. People have hated on it so much, it’s become trendy to hate the haters. Is it too much to call Merlot the PBR of wine? Is PBR even the PBR of beer anymore? Regardless, Merlot is headed back to its rightful place on the team. Sure, Merlot won’t be the Roy Halladay that will lead the Mets to win on opening day – that just doesn’t happen in Queens. But Merlot is back on the starting rotation, sandwiched in between Cab, Shiraz and Pinot. Black fruit fruit with some plum marching in next. Nothing too heavy from the tannins but some weight and smoke that makes it seem deeper than it is. Pizza, movie and this wine. * Washington, Long Island and Hawke’s Bay – those are the 3 locations to find great value. 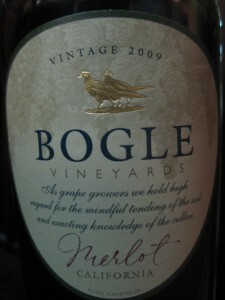 * Merlot – etymologists trace it to French for “blackbird,” as in 4 and 20 blackbirds baked in a pie. Never understood how that song didn’t become the stoner mantra. * In Bordeaux, more Merlot is planted than Cab but somehow Merlot manages to stay in the shadow. Ask Zeno to explain that one. Admire that kind of dedication, both from the wine seeker and the distributor.